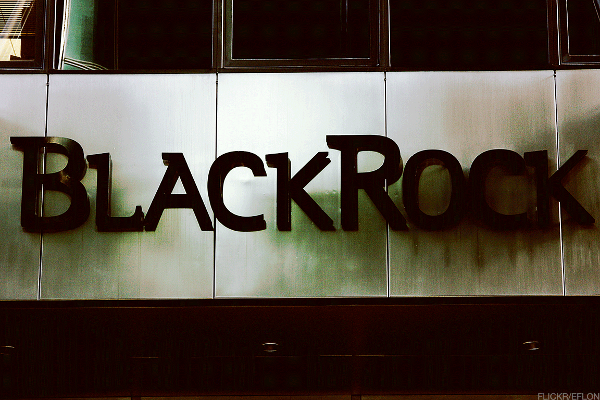 BlackRock, Inc. (NYSE:BLK) today released its financial results for the first quarter of 2019. 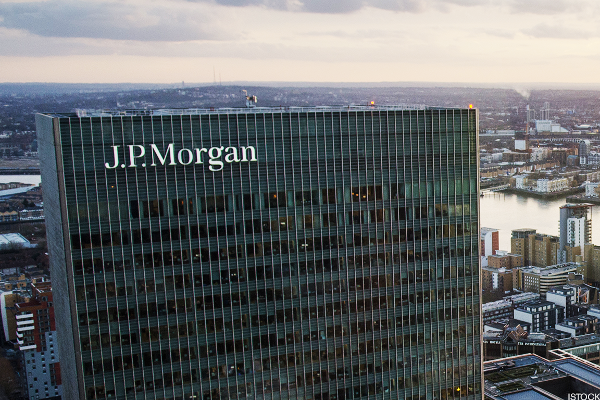 PNC Financial reports first-quarter earnings in line with analysts' expectations. Investors are underpricing the impact of climate-related risks, including more frequent and intense extreme weather events, and need to rethink their assessment of asset vulnerabilities, according to a new report by the BlackRock Investment Institute. BlackRock, Inc. (NYSE: BLK) today announced that it will report first quarter 2019 earnings prior to the opening of the New York Stock Exchange on Tuesday, April 16, 2019. Concerns about turning current savings into retirement income jumped significantly year-over-year. Long Term Private Capital, the pioneering new private equity vehicle from BlackRock Inc.
BlackRock seeks to buy French financial software expert eFront in efforts to expand into tech and alternative offerings. BlackRock, Inc. (NYSE: BLK) today announced that Bader M.
The runaway growth of exchange-traded funds over the past decade shows no signs of abating, with a top industry forecaster now projecting the assets will surge at least 18% this year, topping $4 trillion for the first time. Money is the biggest source of stress among Americans —more than their concerns about work, family or health. BlackRock Real Assets ("BlackRock") has reached an agreement with Ullico Inc. ("Ullico") on the sale of a portfolio of four operating solar projects (the "Portfolio") in Ontario, Canada. BlackRock, Inc. (NYSE:BLK) today announced that Robert S.
BlackRock Cash Management has filed an initial registration statement for the BlackRock Liquid Environmentally Aware Fund ("LEAF"), a series of the BlackRock Funds SM, with the U.
KeyCorp expected to see revenue rise 2.1% to $1.6 billion. Railroad operator beats both earnings and revenue estimates in latest quarter. BlackRock, the largest U.S. money manager, suffered from a drop in fees as the stock market's plunge last year sapped investment-advisory fees and caused investor assets under management to slip below $6 trillion.